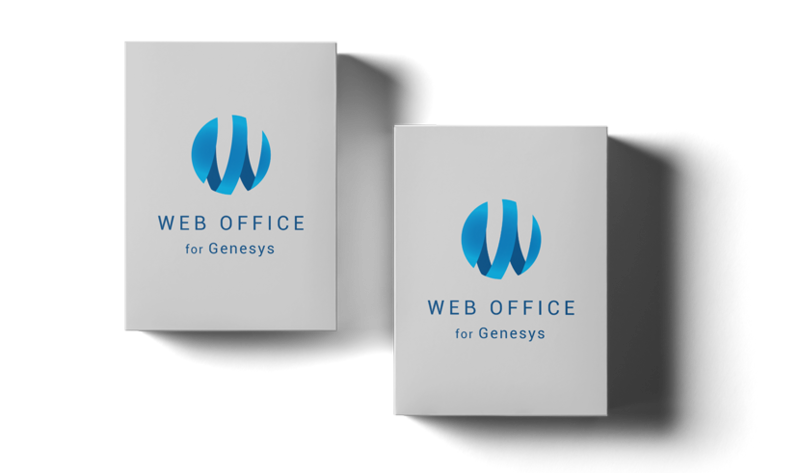 Web Office for Genesys is our flagship product that is being used by a growing number of companies to streamline and manage their Contact Centre operations. Web Office is a fully web-based omnichannel Agent Desktop solution that seamlessly integrates with Genesys PureEngage and provides you access to any of your customer’s preferred channel to communicate with your organization. 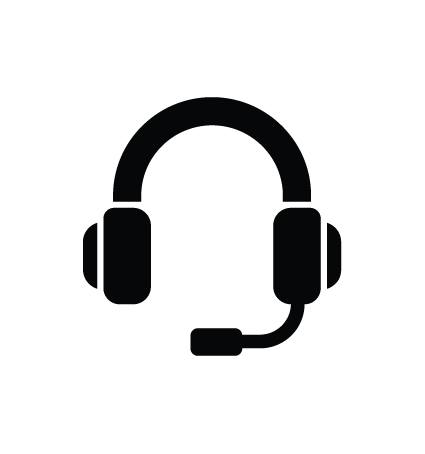 It’s easy to setup, flexible to integrate and customize, and scalable to any number of agents in your Contact Centre. 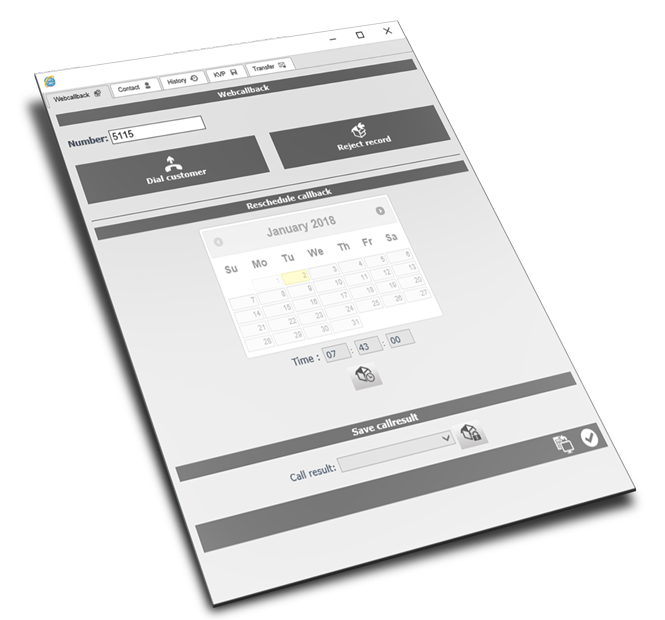 Efficiently manage your multi-channel customer interactions in one single and intuitive web-based interface. 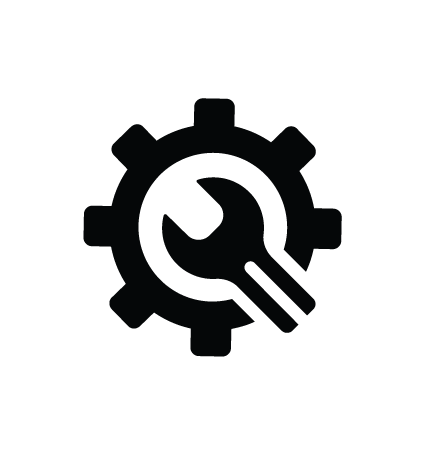 Capable of handling and blending all available Genesys communication channels. Enjoy a fully integrated 360° view on all your customer interactions. Written from an integration and customization perspective. 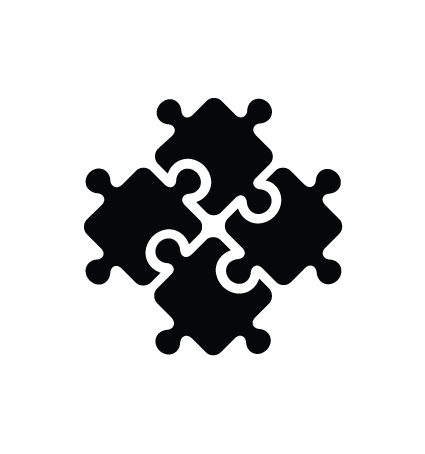 Containing an advanced Universal Connector and onboard Customisation Centre to integrate all your key back-end and front-end applications, change look & feel or even add custom functionality. Our omnichannel desktop allows your agents to engage with customers across every channel and intuitively display the status, history, and context of each interaction in each channel. Web Office for Genesys lets your agents seamlessly blend different types of customer interactions - take calls, run campaigns, reply to emails and SMS messages, engage in web chats, handle social media interactions, or even manage work-items - all from one single intuitive Agent Desktop: Mobile Office for Genesys. Web Office for Genesys empowers your agents to deliver great Contact Centre experiences. 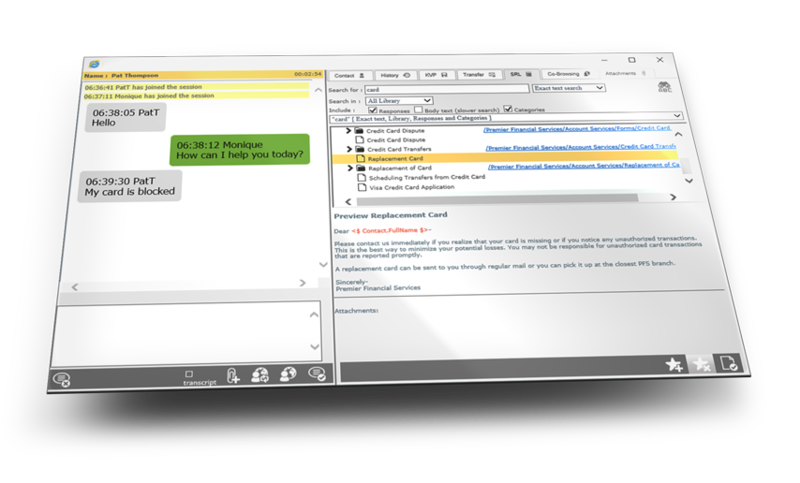 With built-in features such as agent statistics and insights, supervisor console and messaging, agent scripting, integrated phonebook and contact history, call-back and campaign scheduler, ... agents can easily engage with customers in more meaningful ways. Your agent retention, engagement, and satisfaction rates will rise — and with them, so will customer loyalty and satisfaction. Everbody wins with Mobile Office for Genesys.